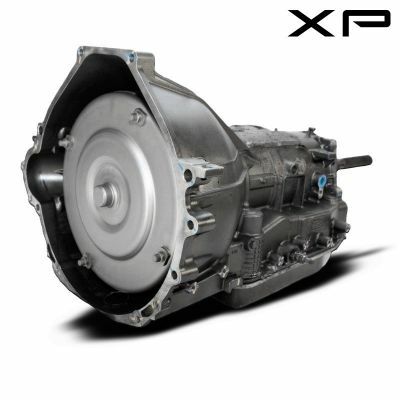 The 4R70W transmission is for sale to anyone that can handle its sheer power and savings. This robust unit has been specially designed to fit all of its many applications. 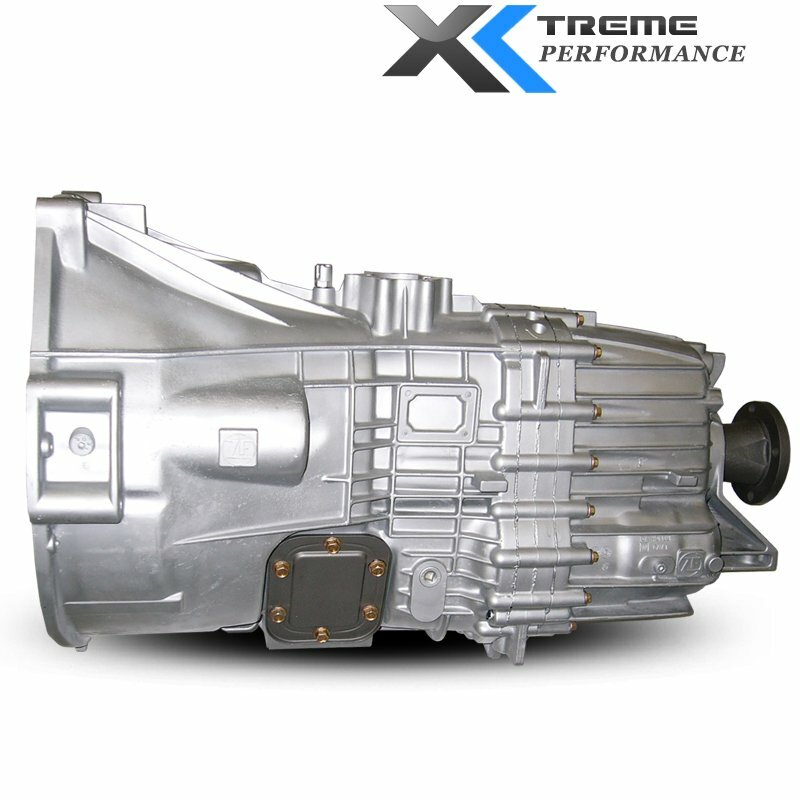 Whether you have a Mustang or pickup truck you will not be disappointed with the quality performance or price of our 4R70W transmission. This sale price won't last long so act now. 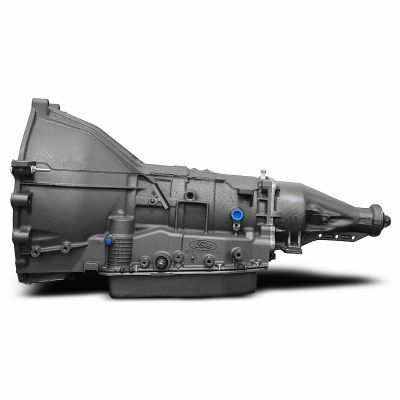 Our 4R70W transmission is packed full of performance enhancing upgrades. It's six plate direct clutch and 4 plate intermediate clutch packs come standard on all models which helps add an amazing amount of durability. We have updated the EPC solenoid and solenoid clips. 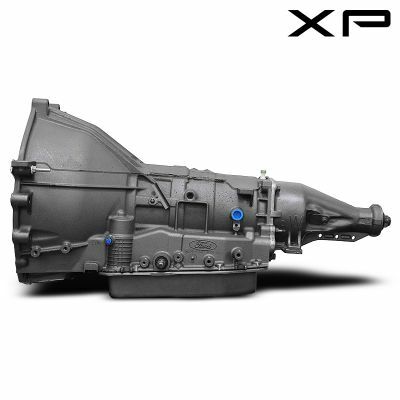 Every 4R70W transmission comes with a new boost valve kit, pressure regulator valve, bypass converter clutch slave, and plunger to eliminate delayed engagement, shudder and soft shifting. The spiral lock snap ring and staked retainer have all been upgraded to address do a design flaw and eliminate premature failure. Updates have been made to the 1-2 and 2-3 accumulator pistons to prevent harsh shifting and premature clutch failure..
Every 4R70W is equipped with a new overdrive servo pin sleeve installed in our servo modification process with customized tooling and bushings. The completely remanufactured pump with new line bore bushings eliminates leaks and provides superior flow and durability. Newer 4R70W models include a 3/4 capacity valve sleeve and extra thick zinc coated super tough plate to eliminate plate cracking and cross leaks caused by repeated stress from the 1-2 accumulator piston spring retainer. Police towing and performance packages included plate direct clutch pack, additional valve body modifications elevated pressure regulator valve, and other upgrades to increase performance under load and capacity. New heavy duty 4R70W bushings improve internal fluid flow, control and pressure.